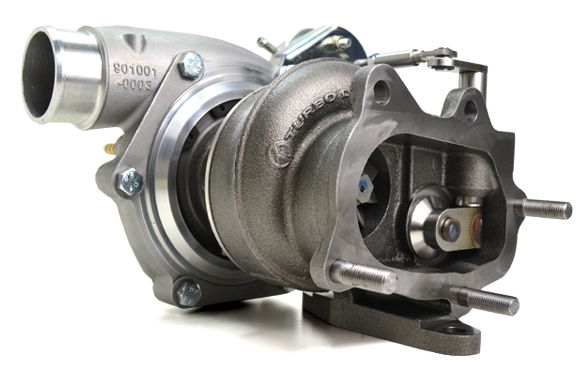 We have over two decades of experience with the design and manufacture of Hybrid Turbochargers including one off bespoke and retrofit builds. We have designed and manufactured a vast catalogue of Hybrid Turbos and this it teamed with our quality research and development efforts and wealth of technical expertise, thus making us market leaders in the design and manufacture of the increasingly popular Hybrid turbo technology. We have a constant mind set of how we can improve and upgrade our unique Hybrid turbos as well as the design and manufacture of brand new applications. Every design process is carefully documented under our ISO 9001 quality control system. To achieve accreditation every single one of our turbo design specialists have been trained to follow strict design and manufacturing procedures that we have set out. Any design and manufacture process is documented to help us continue the high standards we proudly produce. We take the design process extremely seriously and it is very important to us in order to gain the best possible results for the best performance and design appeal for your turbocharger. Our extensive, specialist technical knowledge is supported with our in house CAD facilities and a continually expanding library of technical blueprints and drawings increasing our lead of being home to the largest range of Hybrid Turbos in the world and the quality turbocharger design specialist we are today. CAD (computer aided design) and CAM, (computer aided manufacturing) creates physical 3D models which in our case are turbochargers and their specific individual parts. This detailed technology assists us greatly when comparing certain components against other parts to ensure a perfect fit. 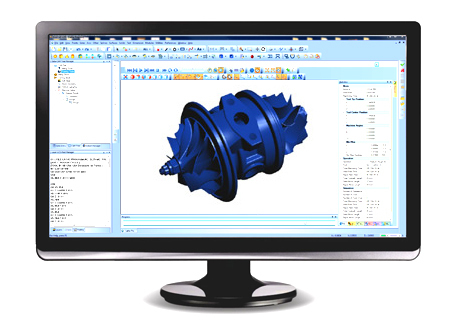 In order to generate the actual model, CAM works alongside CAD using CAD designs, CAM uses numerical coding to run the machine that creates the product. A CAD/CAM package allows us to develop and save our own products designs and program the machines to create the actual component desired, which has resulted in the unique bespoke Hybrids we have today. We have a full in house 3D CAD facilities including Solid Works stress analysis which is very useful when working out detailed analysis with stress upon the turbo we’ve designed. Giving us the best full turbo analysis results and giving you the best possible turbo acquired to your taste and vehicle specifications. This useful technology assisted with our vast recourse of technical drawings and wealth of technical expertise means we can offer a fully comprehensive turbo design service.